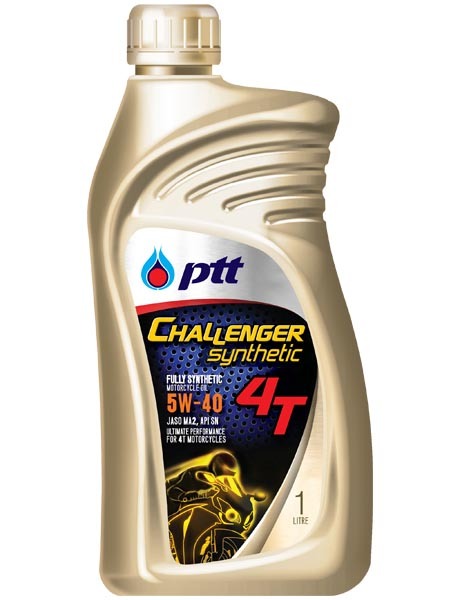 outstanding performance, fully synthetic multi-grade SAE 5W-40 four-stroke motorcycle oil, API SL and JASO MA for today’s motorcyclists seeking top power output. 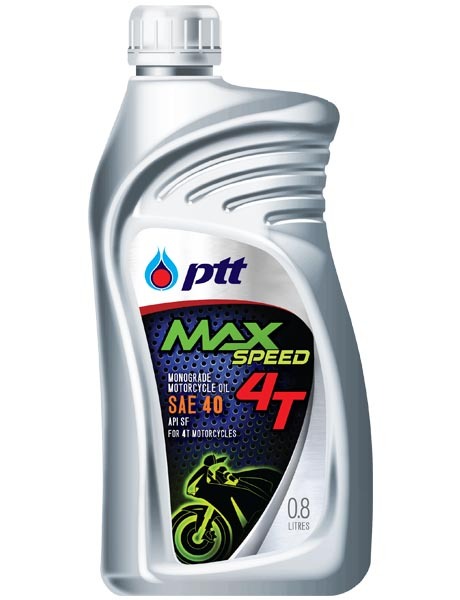 Specifically formulated from selected synthetic base fluids and additives for four–stroke motorcycle with the Clutch Slip Test proved by LVFA SAE #2 Friction Machine and the certified Motorcycle Four Cycle Gasoline Engine Oil Performance Classification (JASO T 903). Eases starting and increases power output. Provides better lubrication and additional wear protection at start-up / under all operating conditions. Offers superior thermal and oxidation stability. Reduces fluid friction and provides clutch-slipping protection. Extends oil drain interval and prolong engine life. Recommended for lubrication of engine, clutch system and gearbox of modern technology and new model of Japanese and European motorcycles with high performance four-stroke and general four-stroke engine.